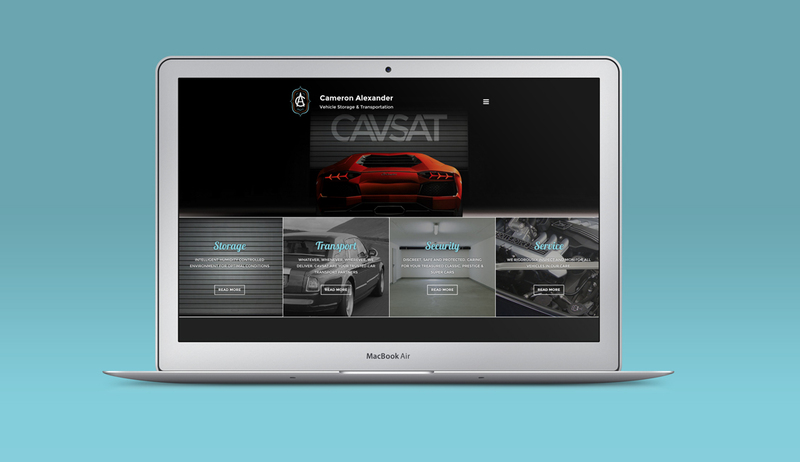 CAVSAT (Cameron Alexander Vehicle Storage and Transportation) are a newly formed company based in Central Scotland offering specialist car services. The transportation side has already covered collection and delivery of privately owned vehicle to the likes of Knockhill Race Circuit, Goodwood and Silverstone – as well as collection and delivery between specialist car restoration companies, mechanics and bodyshops. Offering a secure, humidity controlled storage facility, CAVSAT are the ultimate custodians for treasured classics and hyper performance cars. 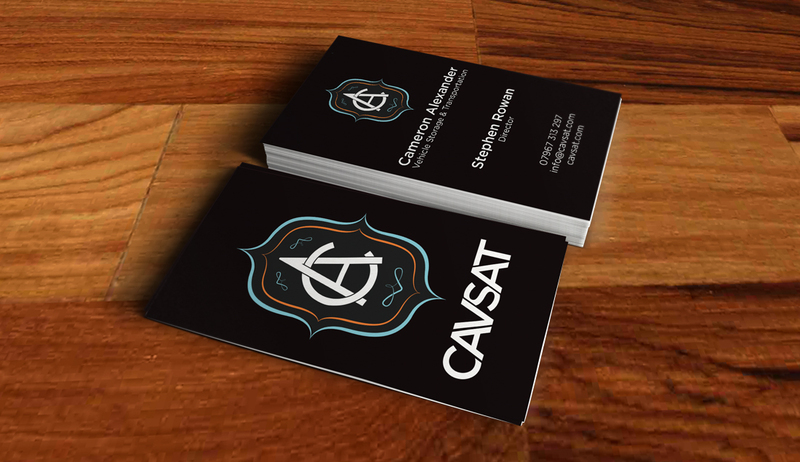 IDAC Media have worked with Stephen, CEO & Founder of CAVSAT to deliver branding, staff uniforms, stationery and a website with a WordPress content management tool. The vehicle livery for the customised MAN truck has yet to be applied but we will post images as soon as it is ready.